You find all your stored food get warm and eventually get spoiled. With that, you also find water dripping on the floor and giving you a tough situation to deal with. Lacking in Performance Due To Poor Upkeep! The truth is, if you didn’t pay attention to your unit’s maintenance, such occurrences are bound to happen. Ideally; you should get your cool storage unit checked by licensed fridge maintenance professionals once every 6-8 months- twice in 12-months would be the best case scenario. But, since you didn’t do that, it is only natural for your unit to break down. However, there is no reason for you to get all arc’d up at your ignorance. There’s still a chance that you can save your unit from totally dying. For starters; you can summon our professionals at Fast Fridge Repairs’, to take a long hard look at your fridge. 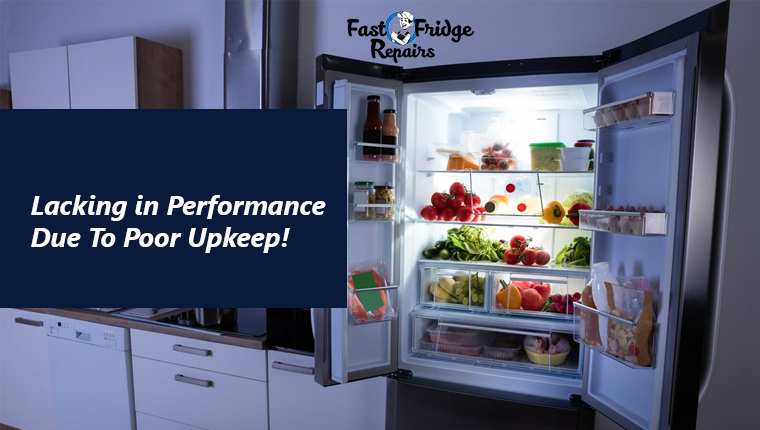 For a fridge with a lack-lustre performance, there are many factors which play a crucial role. 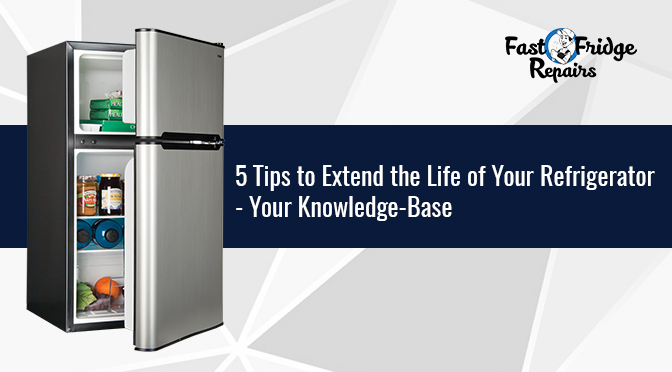 To boost up your fridge performance, here are some key tips to keep in mind. When your unit’s filter indicator shows that it is time to change the water filters; you should not ignore it. The reason being, once the filters go past its limits, it cannot contain the pollutants anymore. 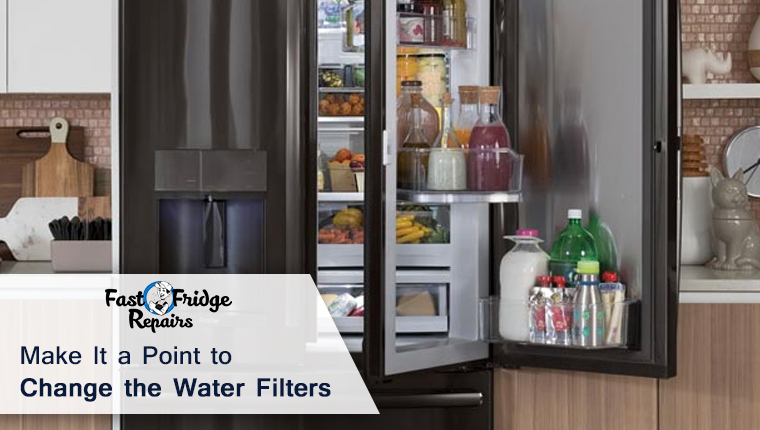 Good news for you is that we, at ‘Fast Fridge Repairs’, can provide you with water filter programs. With that, we also offer you a wide range of fridge repairs in Blacktown, all at budget-friendly rates. If you need help in changing the water filters on a routine basis; you can blower our experts without hesitation.This is one effective way to stay on top of this situation and boost up your unit’s performance. 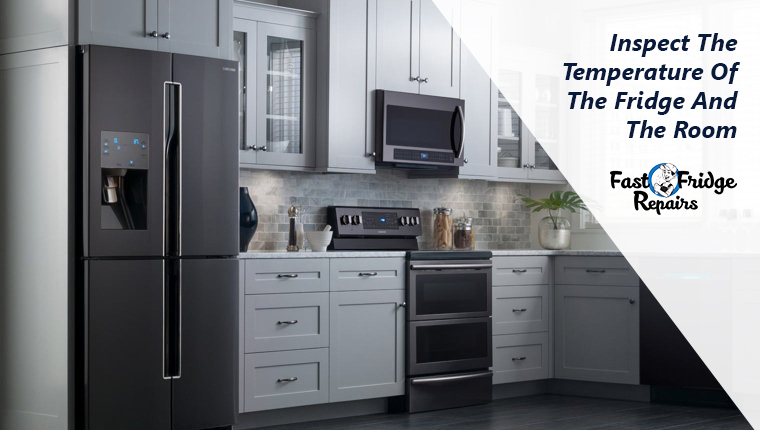 Fridge temperature sees constant fluctuations in the temperature, and much of that is due to the temperature of your room. You should always ensure that your edibles are stored in not less than 40o F.
With time, a lot of dirt and filth accumulate on the condenser coil, and that makes the unit consume more energy when operating. This makes it prone to early failures. 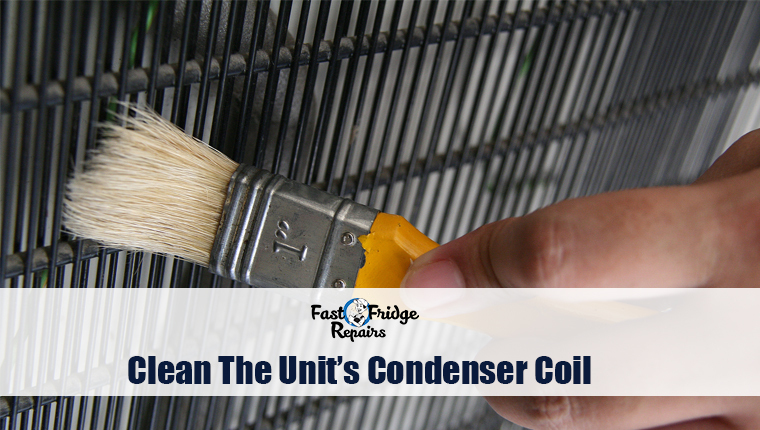 So, as a precaution, always cleanse the condenser coil using a brush or vacuum. But before you do that, always unplug the switch first. This is one clear reason which hampers the unit’s cooling ability. If there are possible air leaks or wears on the door’s gasket; your unit will run longer and in the process consume more electricity. Not only will it make it prone to wear and tear but will also present you with a big energy bill at the end of the month. 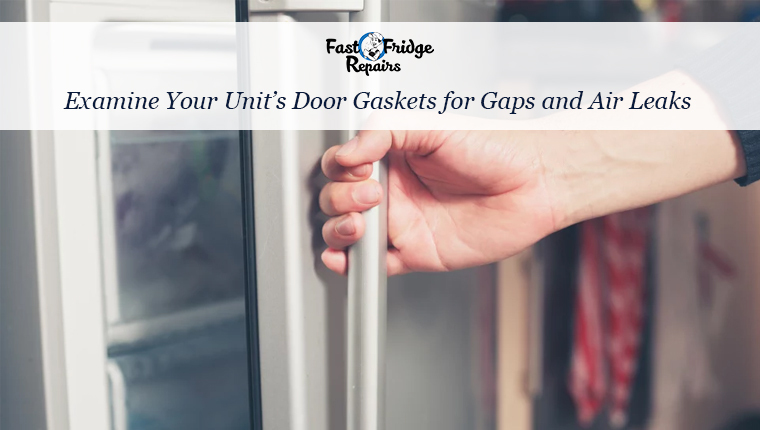 Our professionals can fix any air leaks or wear on the door’s gasket without breaking a sweat and, we promise to get it done on the same-day. Improper placement or lack of ventilation in the room leads to increased energy usage and potential break-down of your unit. You should ensure that there is a free flow of air around your unit. 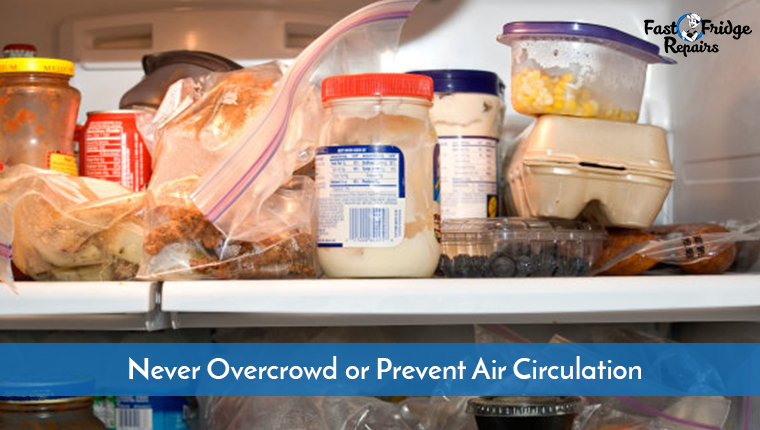 With that; you should also not overcrowd with your edibles as it blocks equal distribution of cooling. For more details visit our website and check out our fridge repair page!